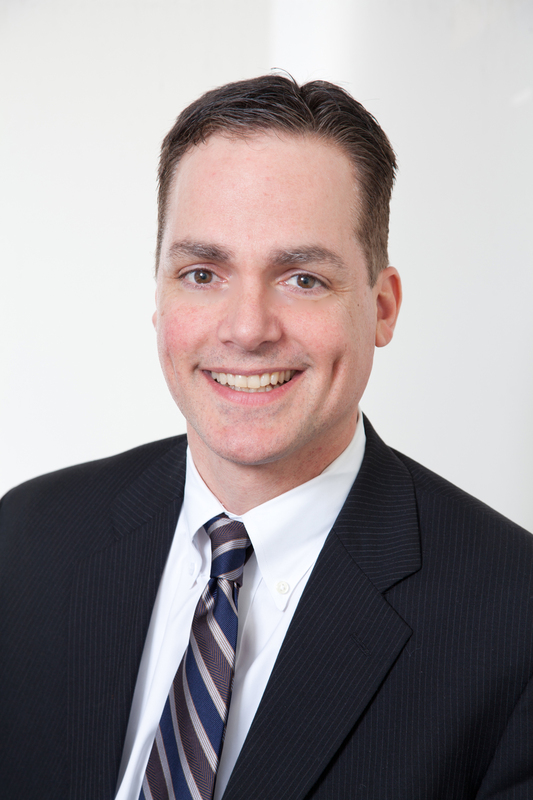 Anthony DiLauro, MSW, is the Executive Director of the Human Services Council, and brings over twenty years of experience in non-profit management to his role. He was previously the Executive Director of both Read to Grow, the only statewide early literacy organization in Connecticut, and Futures in Education Foundation and Endowment Fund, which provides scholarships, tuition assistance and programmatic support for parochial elementary and secondary schools in New York City. Mr. DiLauro is best-known as the Executive Director for the New York affiliate of Father Flanagan’s Boys Town Inc., a charity that provides education and social services to needy families. During his 10-year tenure, Boys Town provided in-depth services to more than 5,000 at-risk youth in New York City. In November of 2015, Mr. DiLauro was appointed to the Council on Medical Assistance Program Oversight through the Department of Social Services. His experience working with community organizations in Fairfield County and his understanding of the Medicaid Managed Care program will be of great value to the council. Mr. DiLauro received his MSW from the University of Connecticut.